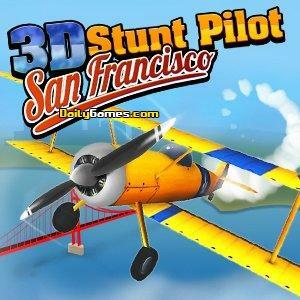 You are a military pilot and your mission will be to cross the city without crash the buildings and beat the enemies. You need to install the plugin Unity 3D to enjoy this simulation game. INSTRUCTIONS: Use Arrow keys and A,D to move and shoot woth your Mouse. Roght click to change your weapon, C to viewing angle. Great game with the Magic Cube's mechanics where you must help the protagonist to kill the enemies before them kill him. Use your mouse to slide up and down the parts of square world. You need the plugin Unity 3D. Install the Unity 3D plugin. Play golf: the ball is a lamb! Send it to the hole with as few hits as you can. * Mouse: aim, * Left click: hit, * Right click: change point of view. Great first person shooting game in Unity 3D very realistic where you have to outsmart the zombies to avoid them kill you. You need the plugin Unity 3D. INSTRUCTIONS: Use your Mouse to move and shoot.